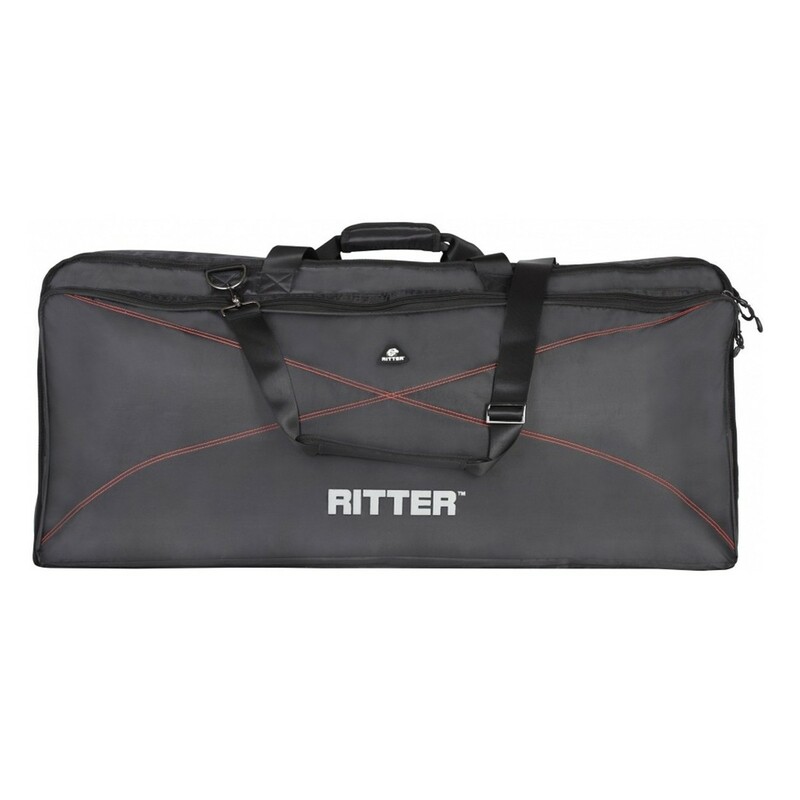 The Ritter RKP2-20 Keyboard Bag offers portability and durability to the live musician. This model has a 980mm width making it suitable for student size keyboards. The 15mm interior foam padding is a protective layer that can withstand knocks whilst in transit. The waterproof outer material ensures peace of mind against the weather. 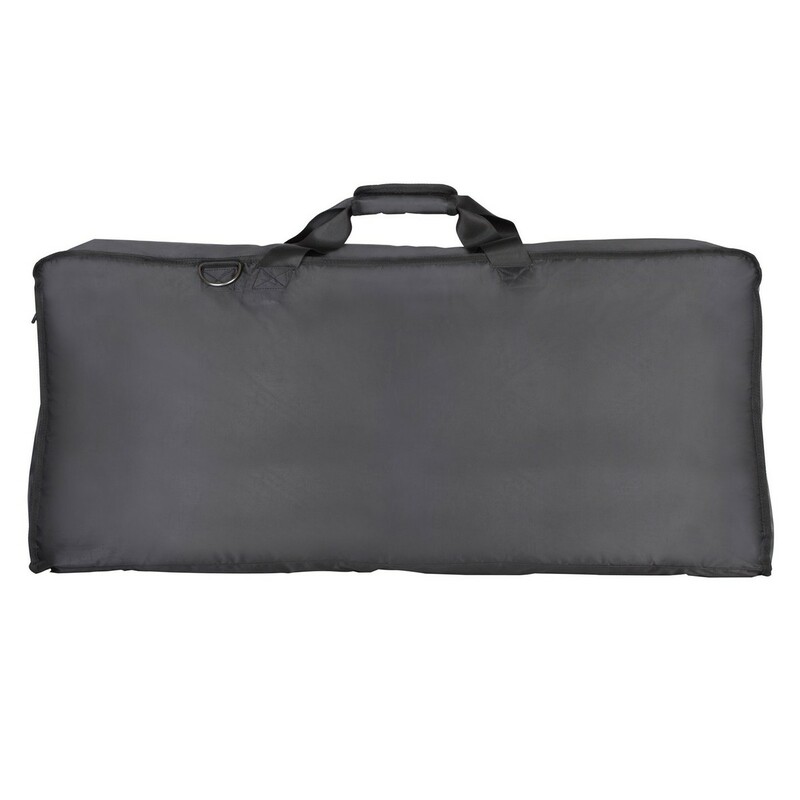 The two additional pouches are ideal for keeping music sheets and accessories organised. 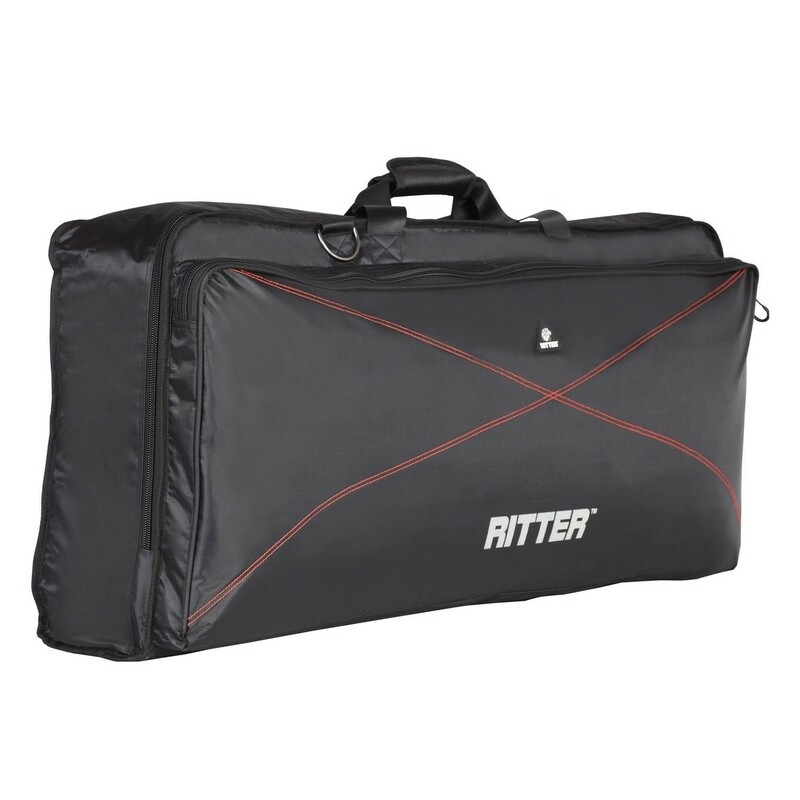 The RKP2-20 has a smart black colour with red stitching and an identification badge.